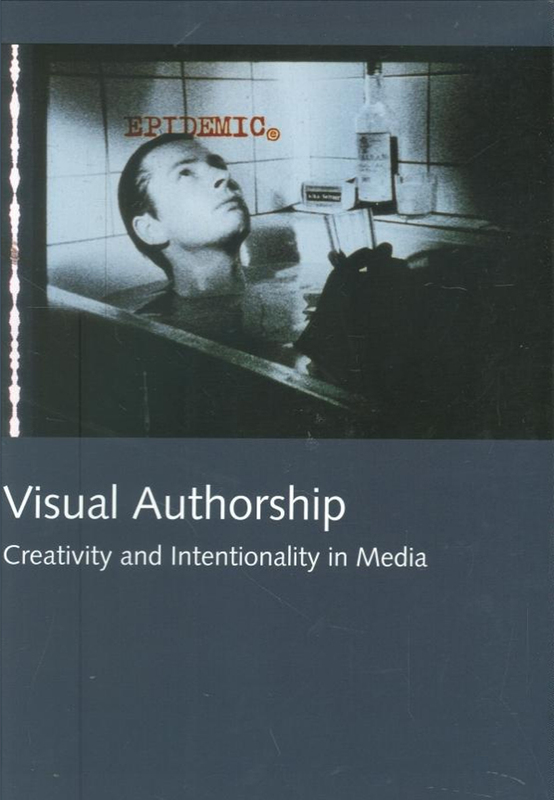 Visual Authorship is a collection of essays which offers a new approach to the study of authorship. The contributors point out that individual creativity is essential in the richly faceted media landscape of today. The individual creativity and the role of authorship are discussed in relation to film, television, computer games and the Internet. Theories of cognition and emotion offer new tools for the understanding of visual aesthetics; they explain why works of art are created by individuals and not by discourses and ideologies. Several contributors analyse in detail the works of Lars von Trier. The Makers of Movies: Authors, Subjects, Personalities, Agents? The Game and its Name: What is a Game Auteur?